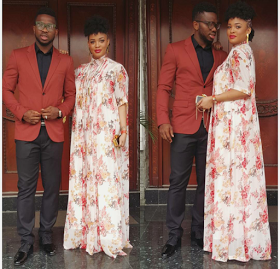 CHECHESMITHNATION : The Yobo's Stylishsly Stepped Out Today! Aww! 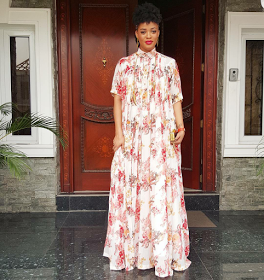 And we love this pretty floral number worn by Adaeze, that featured a high-neck style though! 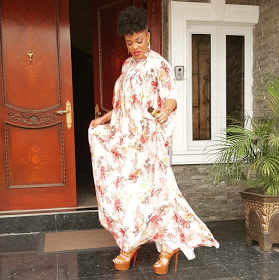 Nice look, but it could av been off shoulder on dis dress type. Not bad though. I love it.